Antique Mechanical dolls are referenced as early as the mid 17th century, with the golden years being roughly 1850 to the early 1900s. 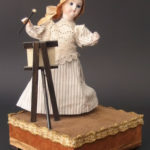 Antique Automata dolls or Mechanical dolls are dolls that moved, usually through a clock work like mechanism, the dolls were made by Americans, French and Germans. 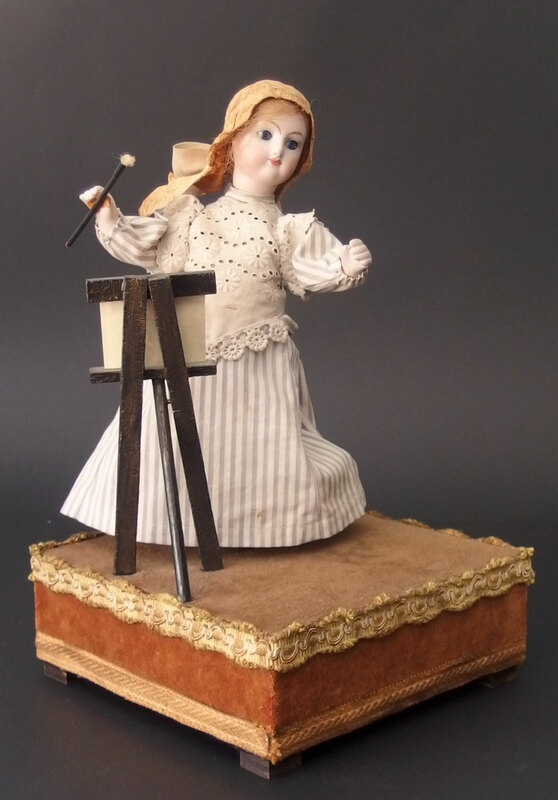 Here is a Beautiful 19th Century French automaton doll which will be featured in our November 2018 auction.